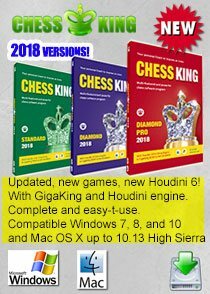 76th Tata Steel Chess R10 Full Report: Aronian wins Masters Group, Ivan Saric wins Challengers Group in Penultimate Rounds! 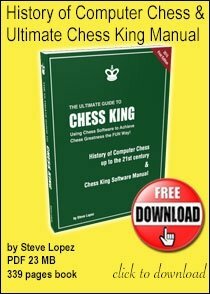 76th Tata Steel Chess 2014: Here is the final report (via the official website) on Round 10 of which we shared a quick update yesterday - Levon Aronian has won the 76th Tata Steel Chess Tournament! He beat Leinier Dominguez in the penultimate round, bringing his total to an impressive 8.0/10. In a Ruy Lopez, the Armenian felt that Dominguez’ 17.Rfe1 was not the best move, making black’s position “slightly more preferable.” The Cuban committed several more inaccuracies, desperately trying to squeeze out of his predicament. Matters only got worse, however, and when Aronian obtained a menacing passed b-pawn, it was just a matter of time before Dominguez had no other option but to admit defeat. 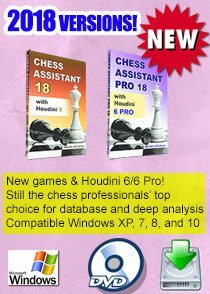 Anish Giri and Sergey Karjakin are the main contenders for second place, both with a 6.0/10 score. In their game, Giri tried a long-forgotten idea in the Catalan. He said that “If I’m able to stop his breakthrough with b5 I should be slightly better.” When he missed the sly 17.Ne5, with the idea of 17. 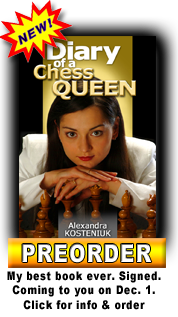 …Bxg2 18.c4!, the Dutchman was unable to prevent the breakthrough with which Karjakin maintained the balance. Giri saw it coming and “just tried to make a draw.” He succeeded in doing so after 32 moves. 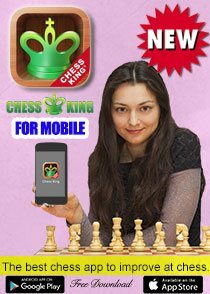 Replay all the games with Chess King. Hikaru Nakamura managed to win his game, defeating Richard Rapport. Rapport once again ventured onto uncharted opening territory, creating a highly interesting position. Nakamura said that “had he (Rapport) calmed down he should have been a bit better but he continued to play very creatively.” Rapport went for an all-out attack against the black king with 19.Qf3, instead of taking the knight. The American happily accepted the material and when he fended off the assault, there was nothing Rapport could do to avoid losing the battle. In the encounter between Loek van Wely and Boris Gelfand, the latter got his first win of the tournament. A balanced position arose from a Trompowsky but then the Dutchman “was overoptimistic and played a bit too ambitiously”, according to Gelfand. 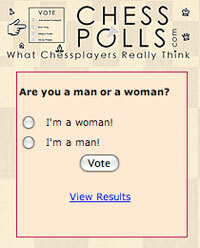 Van Wely sidelined his pieces, reducing them to mere spectators as the Israeli countered with 32. …Rd1. After 33.c5 Bc7 34.Rxh5? Rxf1+ 35.Kg2 Qg6 Van Wely could not prevent the checkmate and resigned several moves later. 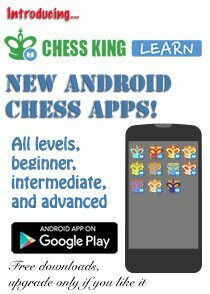 The other participant to score his first win was Arkadij Naiditsch, who defeated Fabiano Caruana. Naiditsch felt he “got a comfortable position” out of the opening and Caruana had to be careful not to lose control of the game. The Italian initially defended well but in time trouble he decided to play the unfortunate 32.Re1, allowing Naiditsch to strike with 32. …Nxf4! 33.gxf4 Rxd4 34.Rxc3 Nd1. The German firmly continued to extend his advantage, forcing his opponent to resign a few moves later. The first result of the tenth round was the draw between Pentala Harikrishna and Wesley So. So opted for a solid line of the Berlin Wall, commenting he “wanted to avoid any theory”, and quickly equalized the game. As Harikrishna didn’t see any advantageous continuations, the Indian decided to exchange several pieces in order to reach an ending. Neither had any winning chances in the ending and a few moves later, a draw was agreed. We have a winner in the Challengers group as well! Ivan Saric (see picture) outplayed Yangyi Yu during the time scramble and added another point to his total. Since Baadur Jobava lost to Dimitri Reinderman and Jan Timman drew Merijn van Delft, Saric now has an commanding 1.5-point lead at 9.5/12, making him the victor. 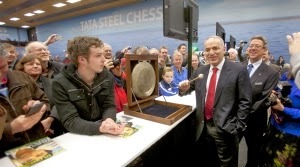 The tournament had a special guest today, as none other than Gary Kasparov paid Wijk aan Zee a visit! Among other things, the former World Champion performed the ceremonial hitting of the gong, as you can see in the picture.